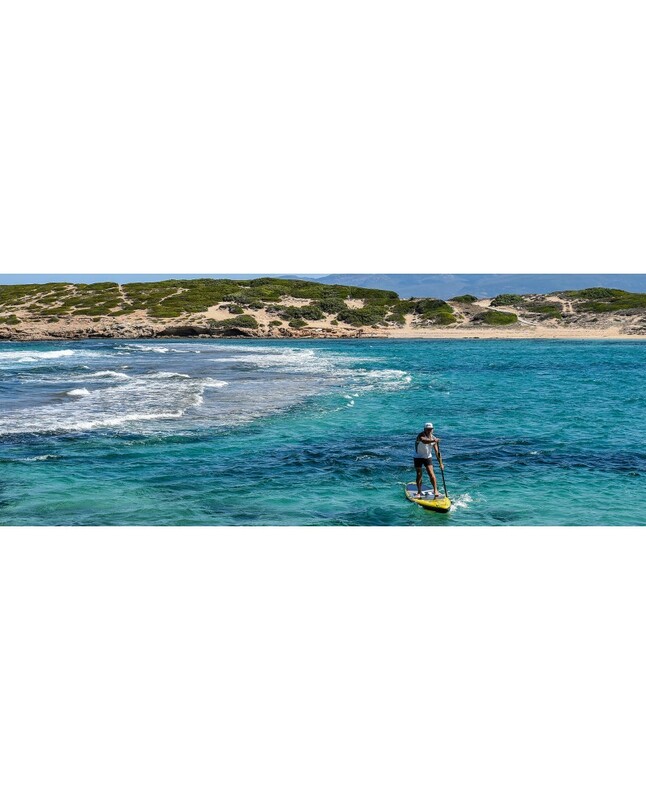 The iSUP 12’6” CORSA is the ideal touring and expedition inflatable stand-up paddle board. 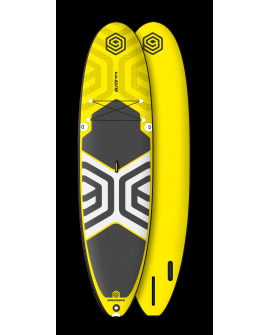 Suitable for all skill levels with its’ easy to get going approach. The high performance race outline with extra width and volume for increased stability compared to our competitors makes it fast and ideal for competing in fun and social races. Suitable for flat water touring and more affordable than the high performance boards, the iSUP 12’6” is the board of choice for families and friends who want that extra edge. 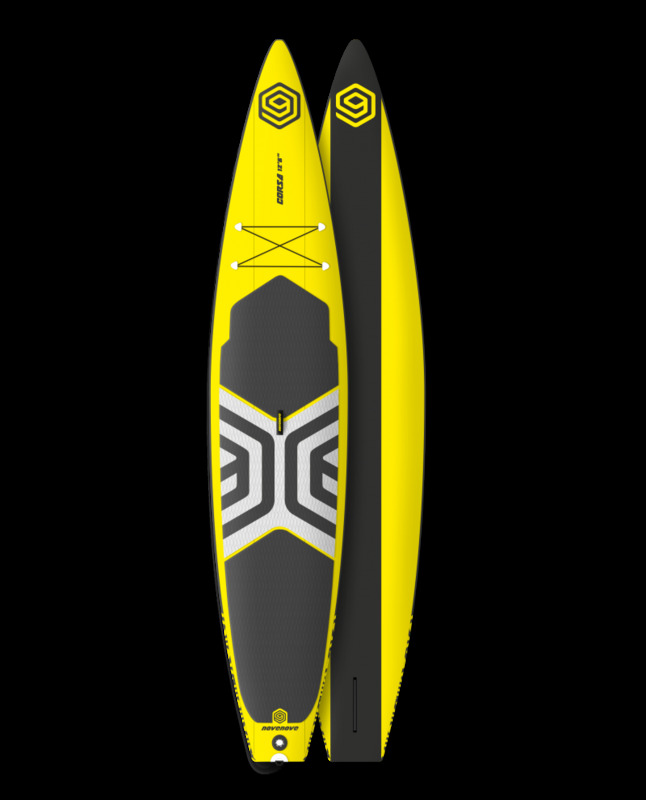 Take the iSUP 12’6” on your next adventure and experience the world in a new way.